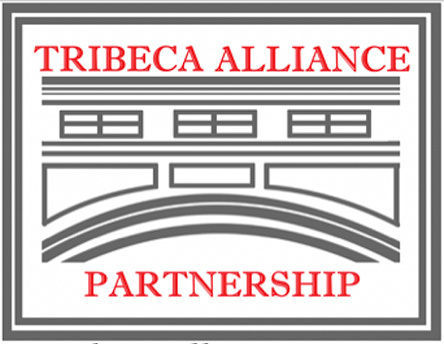 Tribeca Alliance Partnership is a non-profit organization made up of volunteers from our community in support of neighborhood goals. 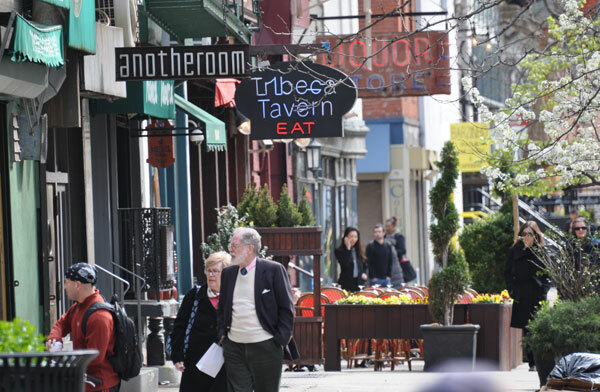 We are merchants, residents, community representatives and others who have an interest in seeing that Tribeca remains a desirable neighborhood enriched by its small businesses. Our goal is to build a strong and unified voice that will help conserve, grow, and support the small businesses of Tribeca.